Milk is the most important and the most nutritious form of food for all babies. Ensuring your child gets the right intake every time is Mee Mee Milk Safe Feeding Bottle. 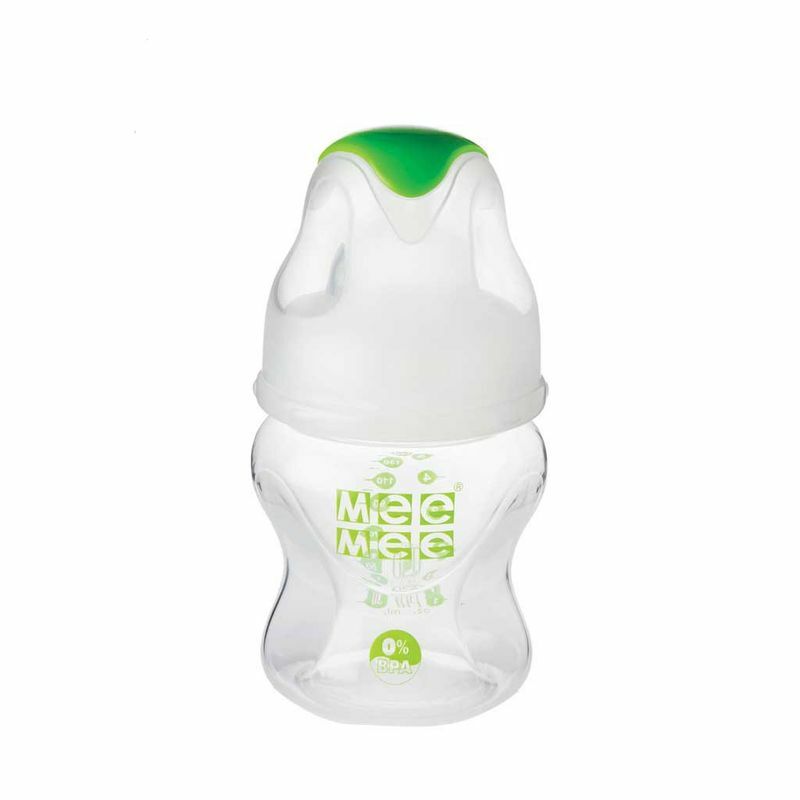 Combining scientific knowledge with latest innovations, it is designed to give your baby the most comfortable feeding experience.